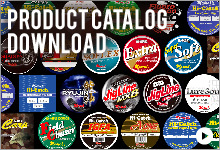 Based in one of Japan’s historical cities of Ako, Hyogo Prefecture, Momoi Fishing Manufacturing, Co. Ltd. is committed to producing fine fishing lines. The region of Ako, where Momoi products come from, is distinguished for its traditional Japanese “samurai spirit” that has helped decency as well as persistency of the original intention root down deeply into its culture. 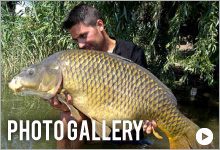 Thus the world’s finest fishing lines are the results of the craftsman’s pride and dedication nurtured by its historical culture and spirit. 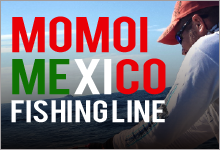 Weaving its history for over 100 years centered here in Ako, Momoi Fishing will persist on our “dedication to quality” spirit and continue to provide high quality fishing lines to the world. 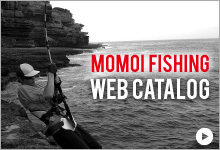 Momoi Fishing Mfg. Co., Ltd.
3. Biochemical Reserch. Biochemical Articles Production & Sales.